1. 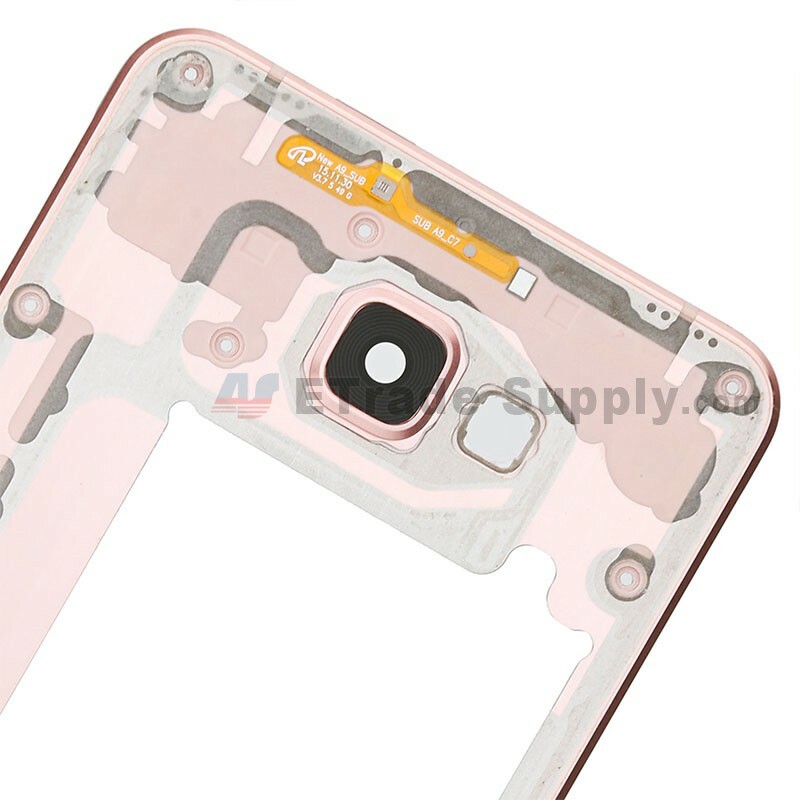 Samsung Galaxy A9 (2016) Rear Housing is an important component part of Samsung Galaxy A9 (2016). It’s easy to drop or smash the phone during daily life. And after constant use, Samsung Galaxy A9 (2016) Rear Cover may suffer from wear and tear quite quickly. Don’t worry. Here is the solution. 2. The Samsung Galaxy A9 (2016) Rear Housing is made of durable material, which can offer perfect protection for your cell phone and ensure the longer usage of you mobile phone. 3. This Samsung Galaxy A9 (2016) Back Case is a perfect replacement part of the original one and an excellent repair part for your scratched, cracked or damaged Rear Housing. Do not hesitate and give your phone a fresh and new look. Wholesale will be greatly welcome and appreciated. 1. 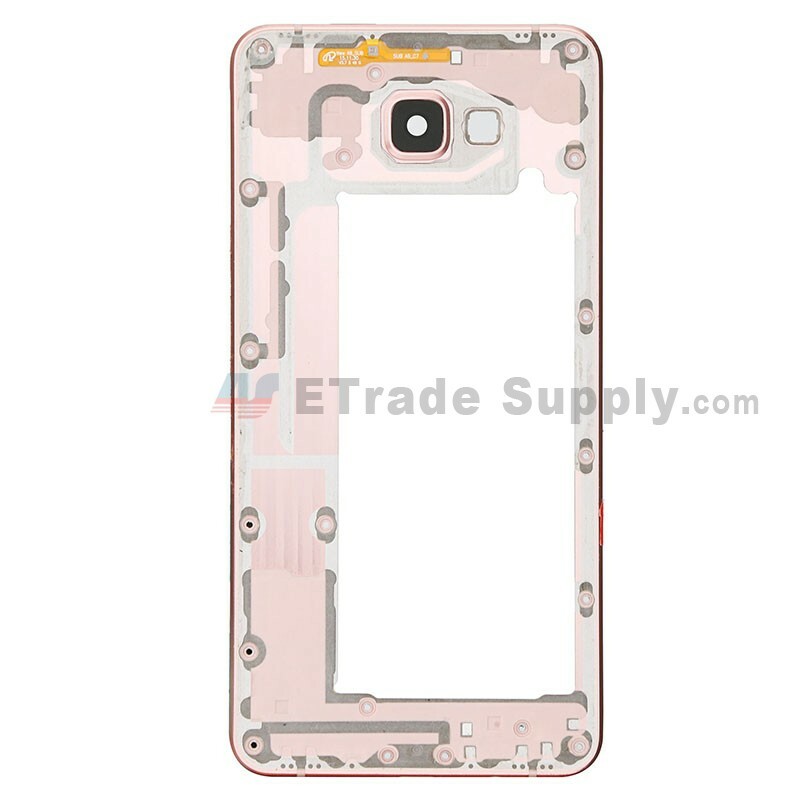 ETrade Supply provides OEM Brand New Samsung Galaxy A9 (2016) Rear Housing with high quality and reasonable price. 2. 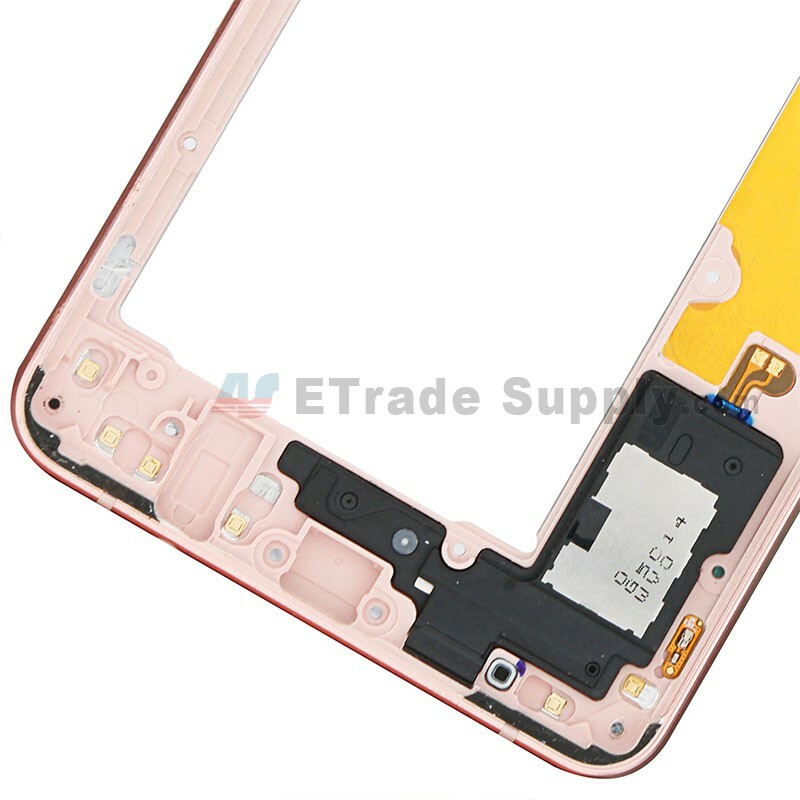 As the first enterprise of the electronics parts service industry to get the ISO9001 certificated QC of quality system, ETrade Supply conducts strict visual inspection and functionality test for each Samsung Galaxy A9 (2016) Rear Cover before package and transportation. 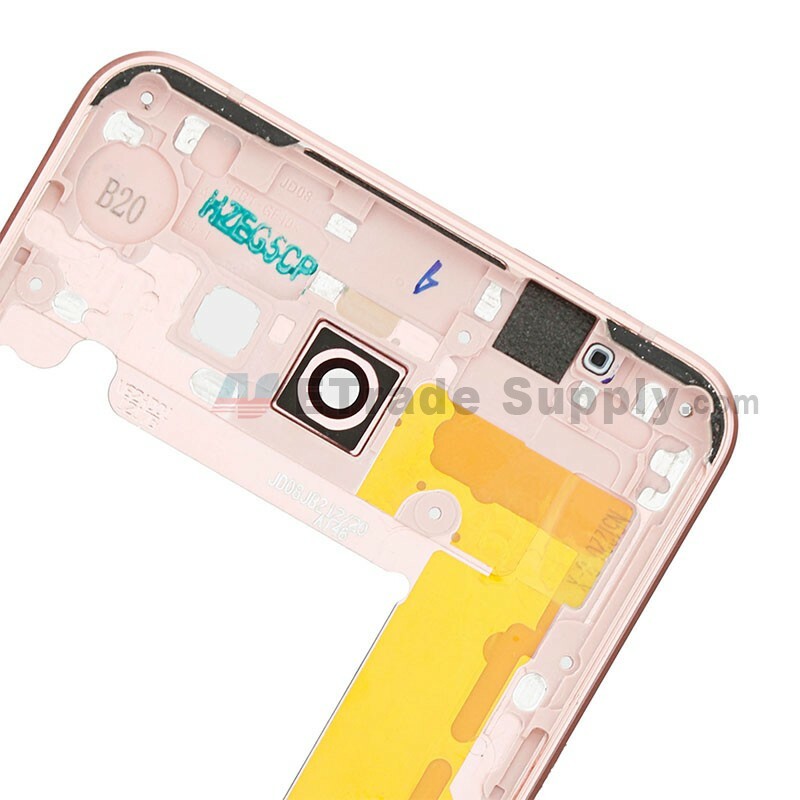 We also invent our own super-protective packaging method to give the maximum protection to the Samsung Galaxy A9 (2016) Back Housing. 3. Therefore, our product is quality assured. 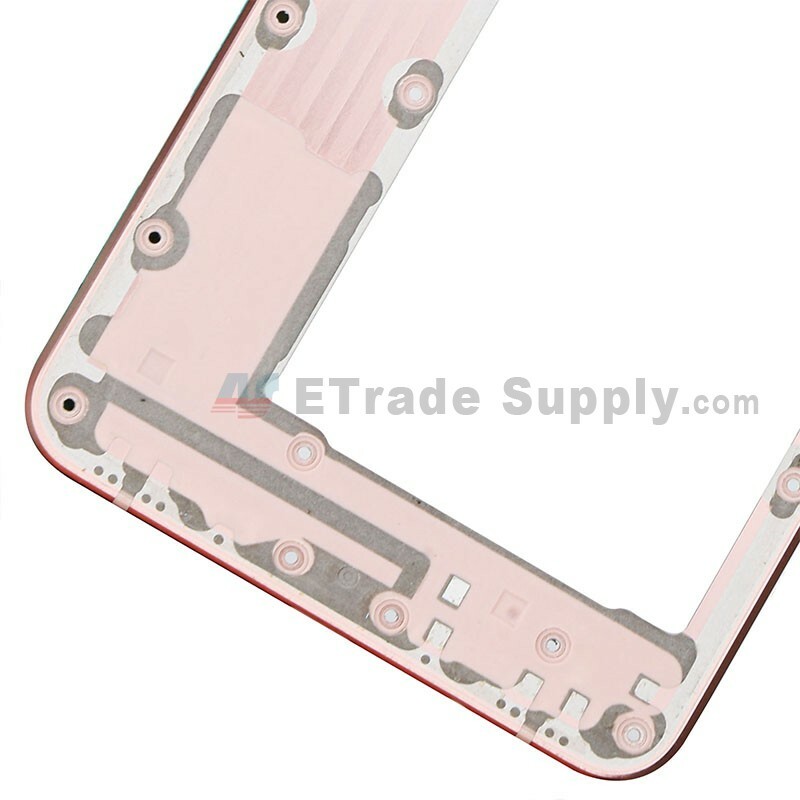 Besides, ETrade Supply also supplies other related replacement parts, such as Samsung Galaxy A9 (2016) SM-A9000 Battery.